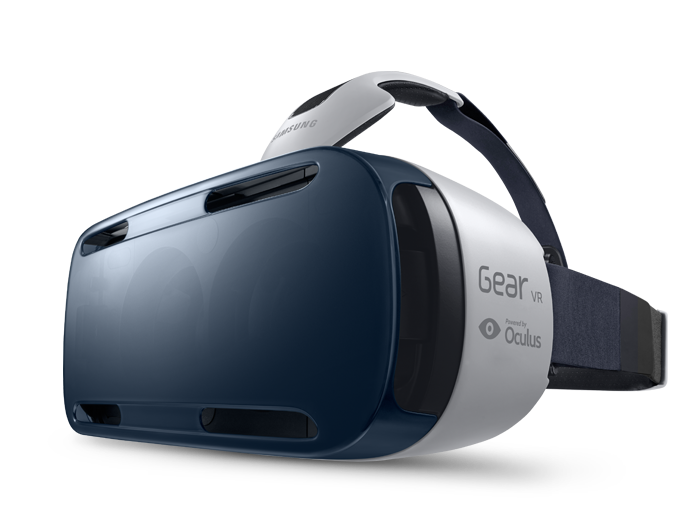 So after a lot of hoop jumping, traveling to other countries, and changing of firmware today I will be trying out the Gear VR. I’ve got a list of apps I want to check out and I am super excited. I have a few must see pieces like the Cirque apps. I have my work around to use the Milk app. Hopefully lots to report this week.